Before we can solve the problems we’re facing, we need to educate ourselves, and help educate others, until we all have a clear idea of what the problems are, and how we might solve them. Education has been the key gene in the DNA of our organization. 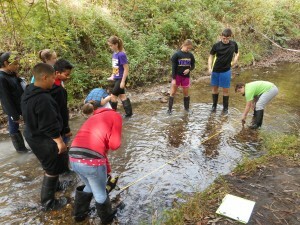 Friends of the Fox River has a long, proud, and unparalleled record of educating students by taking them out of their man-made classroom and putting their (booted) feet in the “classroom” of their local stream. After educating over 30,000 students in the last 27 years, we are now seeing our vision to create a watershed of caretakers coming true when those early students returned to help at one of our river cleanups with their own children. 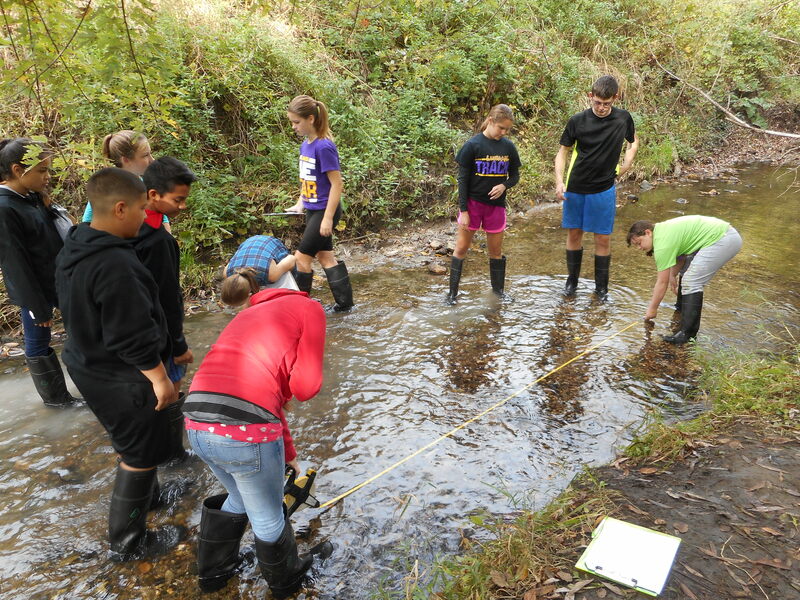 Our plan lays out strategies for expanding our formal education program to more school districts, and better utilizing our Schweitzer Environmental Center with increased indoor and outdoor informal education programs throughout the year. The plan also calls for developing a new “Watershed Academy” of on-line courses and other informal education resources. The “Watershed Academy” will help our members and the general public understand how the river, watershed and natural world work, the threats to our environment, and how we can work together to make the Fox River great again!